Multistakeholder dialogue on the “Cities for Adequate Housing” Declaration: What challenges at the European level? 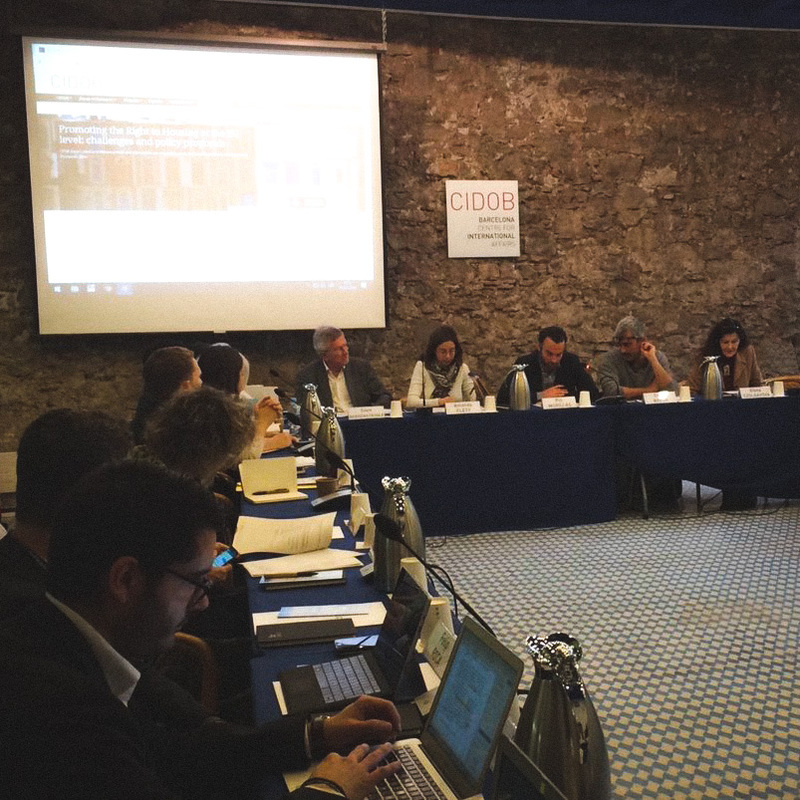 On March 5, the UCLG Committee on Social Inclusion, Participatory Democracy and Human Rights, the CIDOB Global Cities programme and the City of Barcelona organized a multistakeholder dialogue on how to provide a follow-up to the Cities for Adequate Housing Declaration at the European level. On an initial round of discussions, eight signatory municipalities of the Declaration, European Union officials, experts and civil society representatives assessed how to promote the messages of the Declaration towards the European Commission through different advocacy initiatives. In the second part of the event, local government representatives focused on the contents of the Declaration and explored shared priorities on the basis of their different local contexts and approaches to the subject. In order to consolidate the messages of the Declaration, several local governments shared their desire to promote a European roadmap that is able to advance housing as a core priority for local governments, particularly in the context of the 2019 European elections. 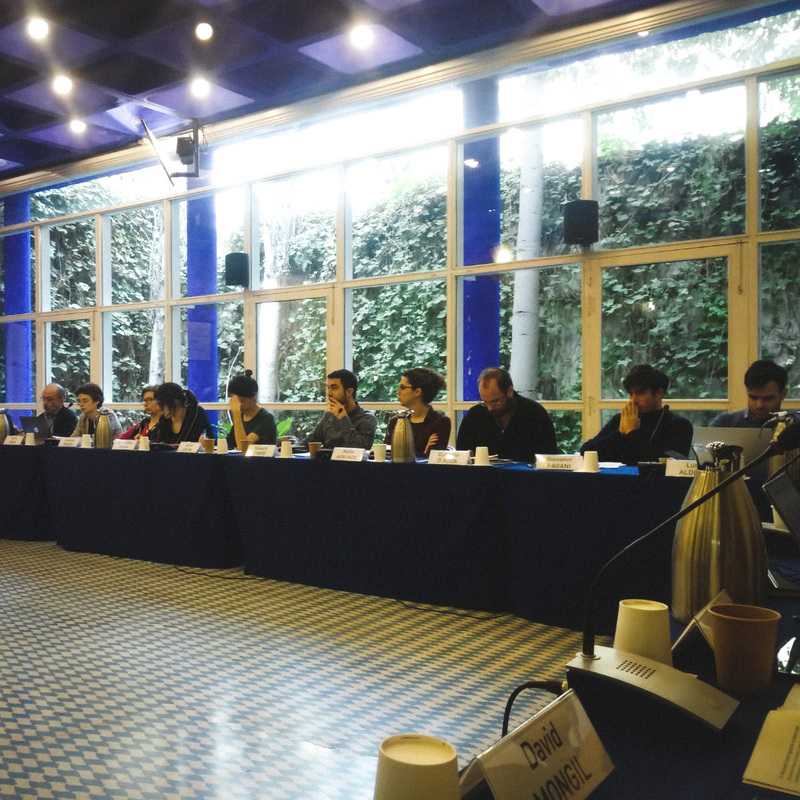 Financialization and its consequences over housing remain one of the main concerns shared by local authorities during the meeting, who expressed their concern for the difficulties met by citizens in accessing adequate housing. Local governments also recalled their willingness to propose new forms of regulation over the housing sector. The March 5 meeting gathered representatives from Strasbourg, Vienna, Barcelona, Terrassa, Cascais, Bologna, London and Lisbon. Metropolitan authorities from Strasbourg Eurométropole and the Metropolitan Area of Barcelona were also present at the event, as well as representatives from the Provincial Council of Barcelona. All of these local governments are members of the “Cities for Adequate Housing” Declaration and the UCLG Community of Practice on Housing. This European initiative is also intertwined to discussions held at Eurocities Working Group on Housing, the annual conference of which was held last March 20 and 21. 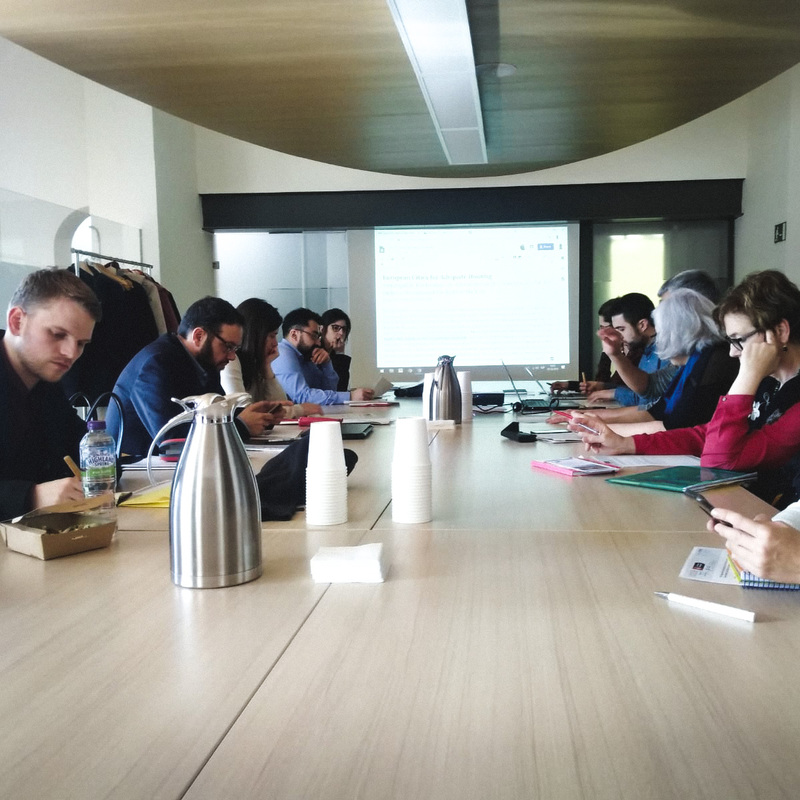 Participants to the meeting agreed on the fact that cities and territories in Europe might experience the housing crisis in different ways, and that the capacities of local administrations differ according to each national regulatory framework, size of the local government or available resources. They all agreed, however, on the importance of raising EU’s awareness over this issue, and to consolidate a stronger “Cities for Housing” voice at the European level as a key issue to ensure social cohesion and human rights locally. The municipal councilor of Barcelona, Josep Maria Montaner, stressed the importance for the EU to put housing at the top of its policy agenda as a matter of “defending the Europe we want”. Lisbon’s Councillor Paula Marques launched an appeal for “the EU to shift its approach to consider and enshrined housing as a human right, in order to avoid future crisis and ensure social cohesion”. Strasbourg’s Councillor Syamak A. Babaei recalled how, despite national differences, “the housing crisis can be felt all over Europe” and that it is important “to exchange knowledge, methodologies and innovative initiatives in the field”. Cascais’ Councillor Filipa Roseta was also vocal in defending renewed housing strategies that “also consider small or medium sized municipalities” and that help local governments cope with the side effects of attractiveness or territorial inequalities. Senior city officers working on housing issues could also contribute to the debate by sharing their city’s experience in managing urgent social issues related to housing: that’s the case of Bologna’s policies to fight against evictions and to support community-led housing initiatives; London’s efforts to overcome funding gaps, increasing inclusionary housing rates and offering affordable rents to tenants; and Vienna’s long-consolidated model based on promoting social and affordable housing. Fruitful exchanges between local authorities, experts and civil society allowed to explore a wealth of different perspectives and experiences concerning the EU's urban agenda, and recalled the importance of tackling the housing crisis under different angles: homelessness, financial speculation, impact of new economic actors (Airbnb), gentrification, touristification and sustainable urban development.